We are one of Los Angeles’ premiere custom wood design companies. We are committed to exceeding our customers expectations with the highest level of quality and professionalism. 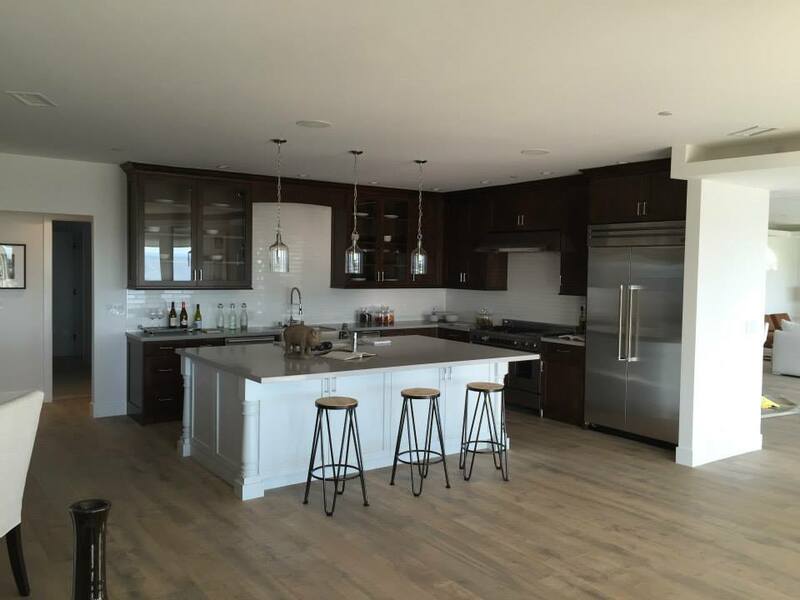 Trust Hefford Wood Designs with your next project, whether it be a custom home or a remodel.